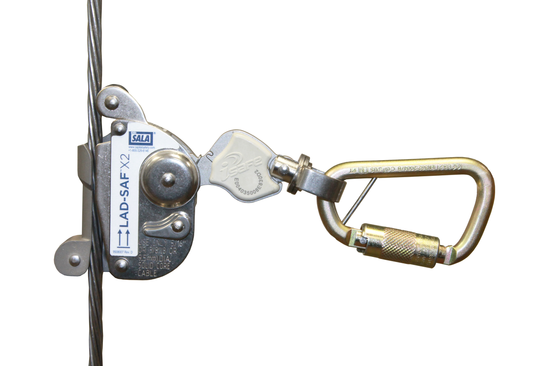 3M is allowing tower contractors to retrofit existing Lad-Saf systems when the cable does not extend far enough through the top of the carrier clamp. This procedure can only be completed if the Lad Saf system passes inspection and is free of damage and rust. 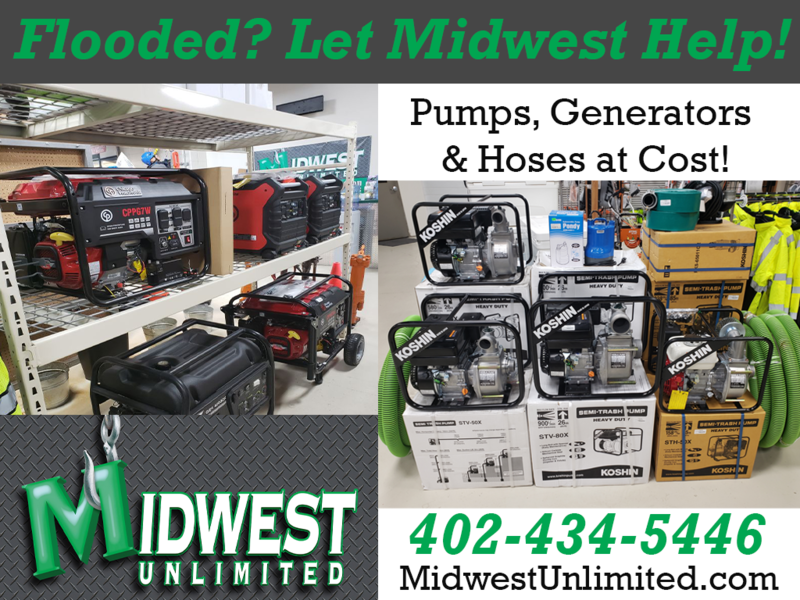 In response to the flooding disasters in Nebraska, Midwest Unlimited is selling all pumps, hoses, generators and inverters going towards the residents and businesses affected at dealer cost. 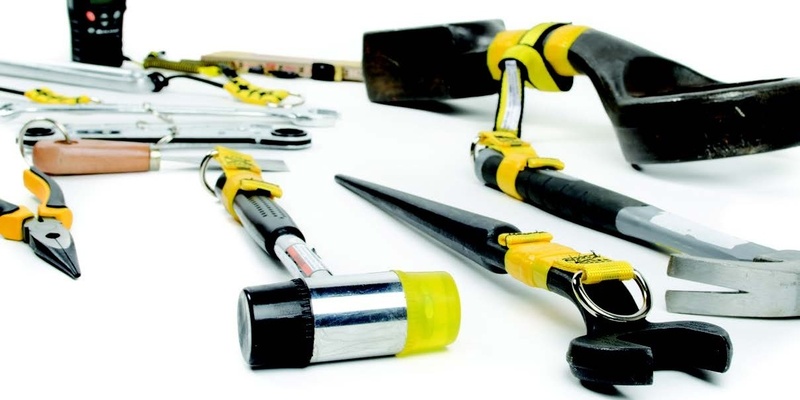 So now you need to know how to tether your tools? 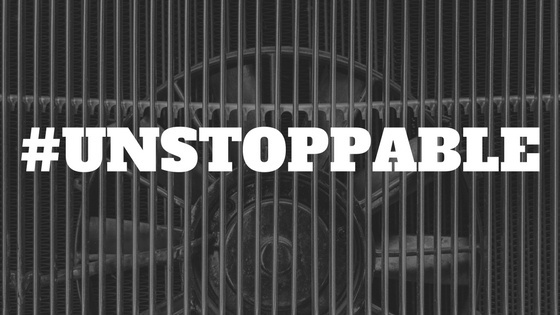 Follow this guide, you’ll be a tool-tethering expert before you know it! Know the answers to these questions before you face the cold! The ANSI Z359.1 Standard, as we know it, is going away. There will be a new Z359.1, but it will be a reference or guidance tool and totally revamped from its original purpose. 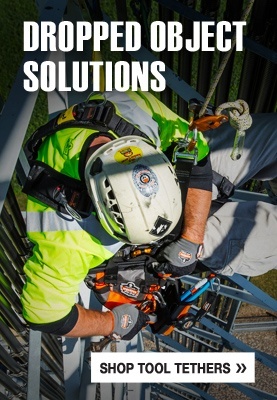 It has been replaced by an entire body of work known as The Fall Protection Code. 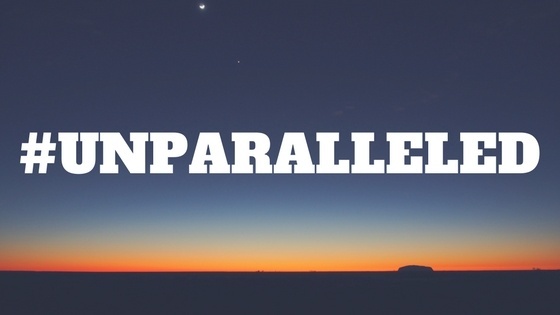 Broadcast Repack: We Read It So You Don't Have To! Did you get your taxes done today? Are you one of the people who got the information all by January 31 and had them filed by February? 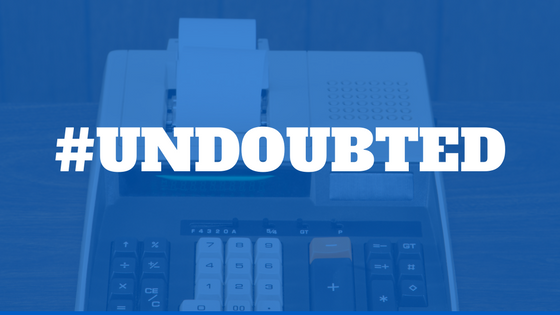 Or are you still scrambling to get things done and to the post office to get stamped with today’s date?